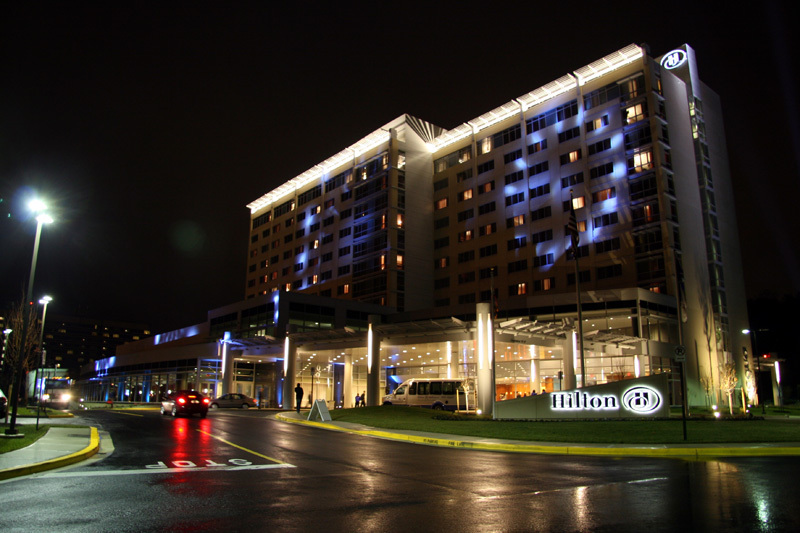 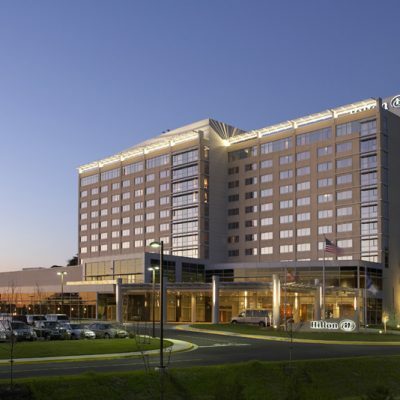 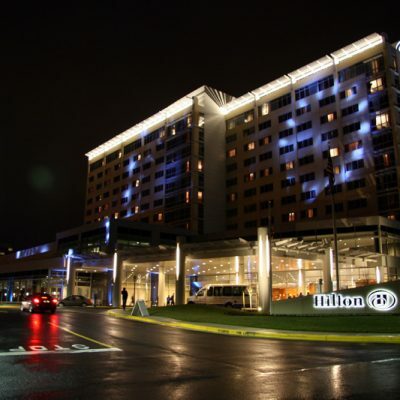 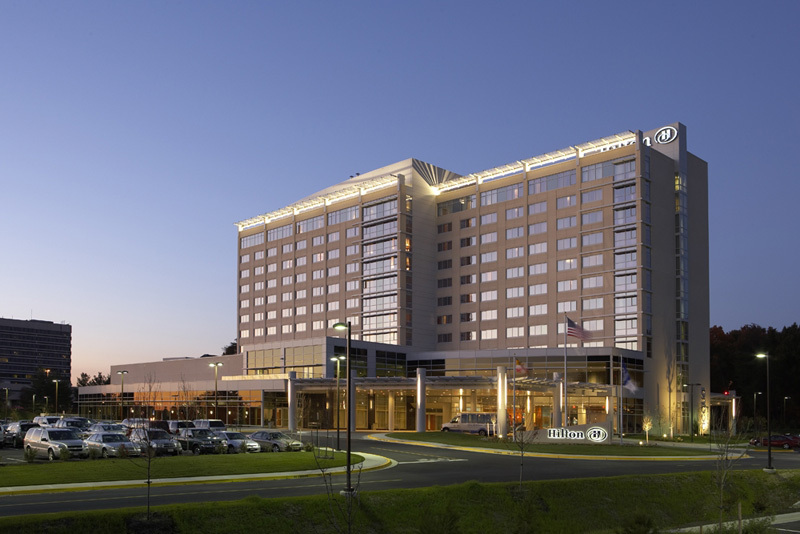 The Hilton BWI is a fully costomized design. 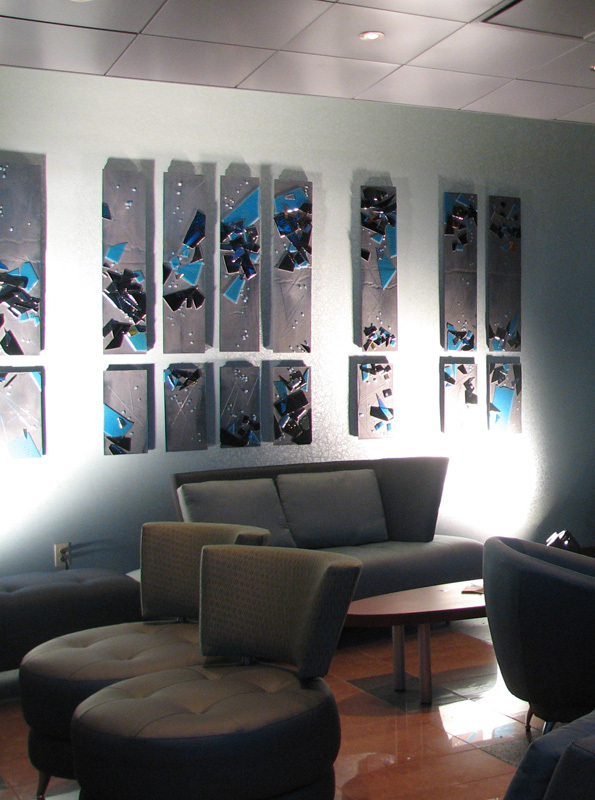 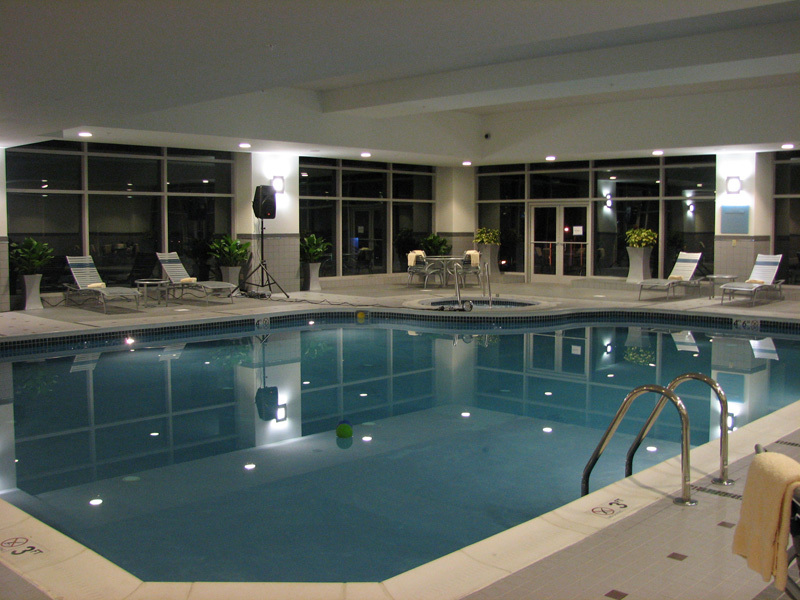 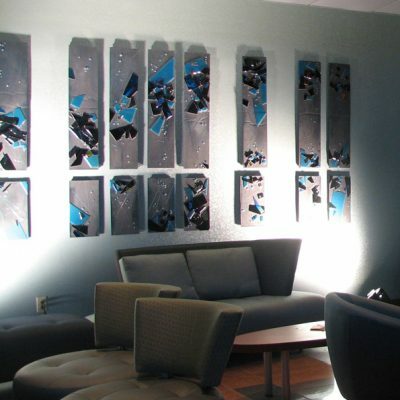 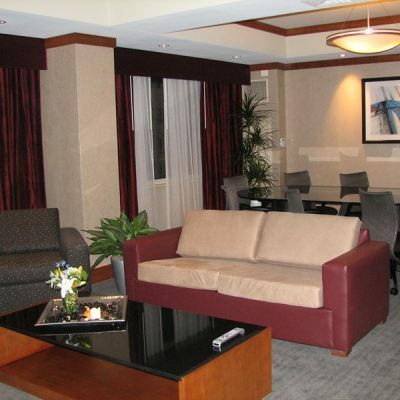 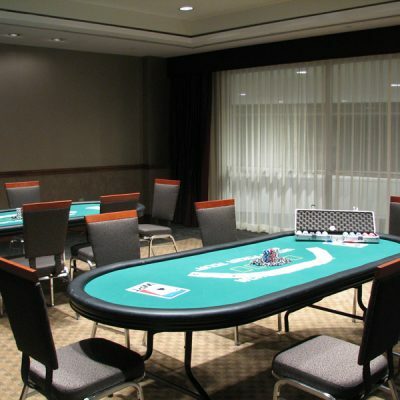 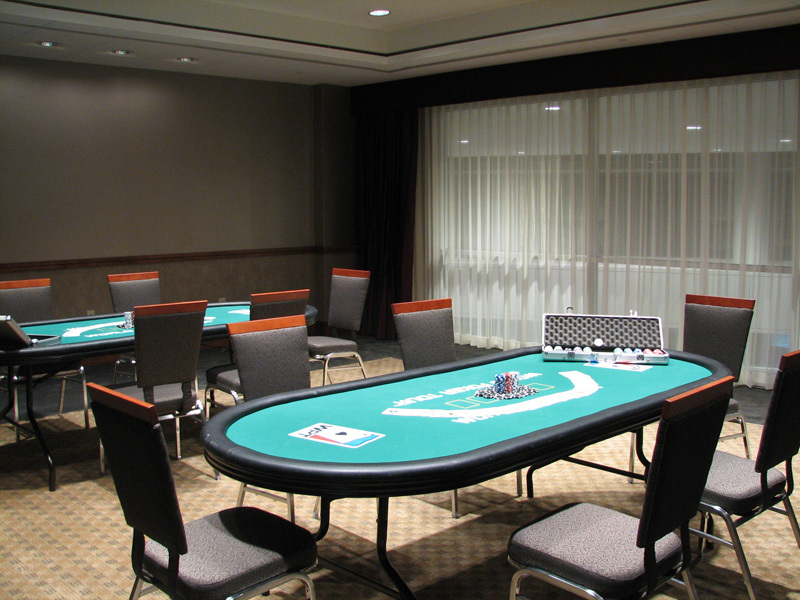 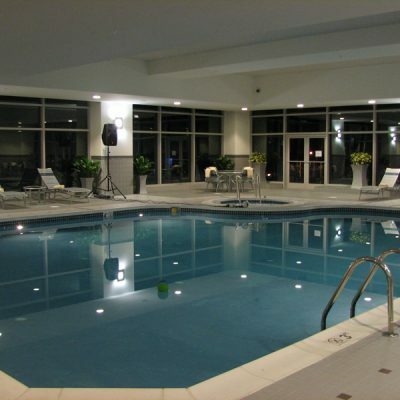 The hotel features a full service restaurant, coffee shop, extensive meeting space, a 2nd floor pool and fitness center. 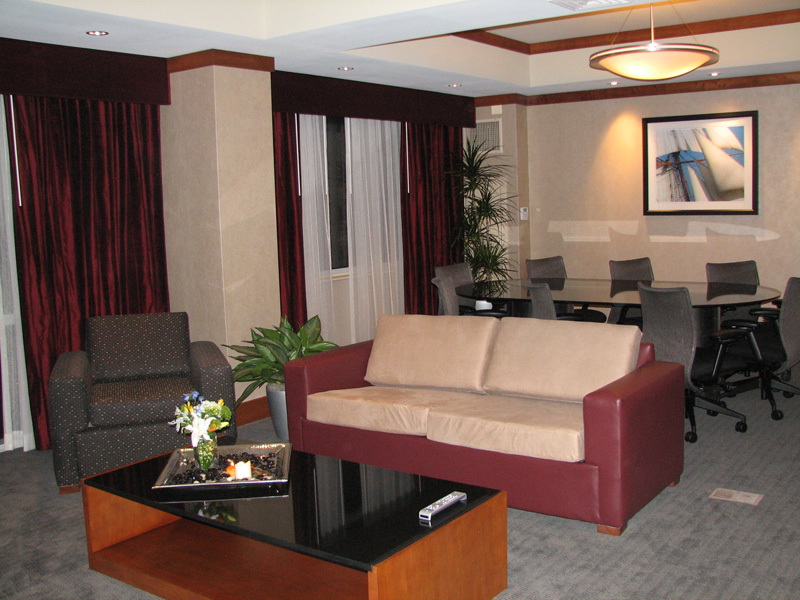 The guestroom tower is 11 stories and houses 280 guestrooms.